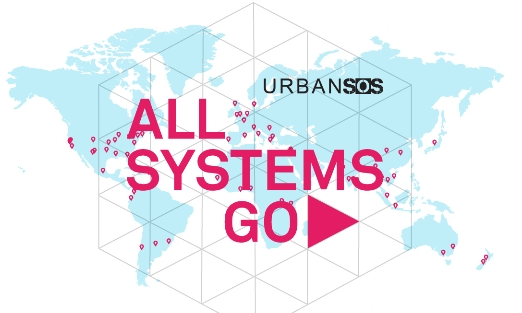 The Urban Design Program at Columbia University (MSAUD) is looking for graduate students interested in participating in interdisciplinary teams to submit entries to the “UrbanSOS – All Systems Go” design competition – a global open ideas competition co-hosted by Aecom, Van Alen Institute, and 100 Resilient Cities (a Rockefeller Foundation Initiative. The urban design students will work on this project during the summer semester between July 13th and August 7th and will have an additional 2 weeks to complete their proposal for the competition deadline on August 21, 2015. Interested students will join a team and work under the guidance of Urban Design faculty. At a minimum, you should be able to commit to one team meeting (approx. 2 hours) per week. If you are interested, email Kaja Kuhl at kk730@columbia.edu. Previous Previous post: Summer CSA with Local Roots!